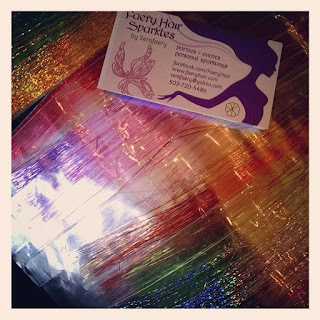 Faery Hair: May Day sparkles, Froud show, and purchasing Sparkle Packs, Much Newness! May Day sparkles, Froud show, and purchasing Sparkle Packs, Much Newness! New! Never before seen Faerie art from Brian Froud will be displayed at the Fernie Brae beginning this Friday at 6pm, don't miss this incredible show! Friday, April 29th: 11am-6pm, Faery Hair Friday at the Fernie Brae, 41st and SE Hawthorne, Portland, drop in! 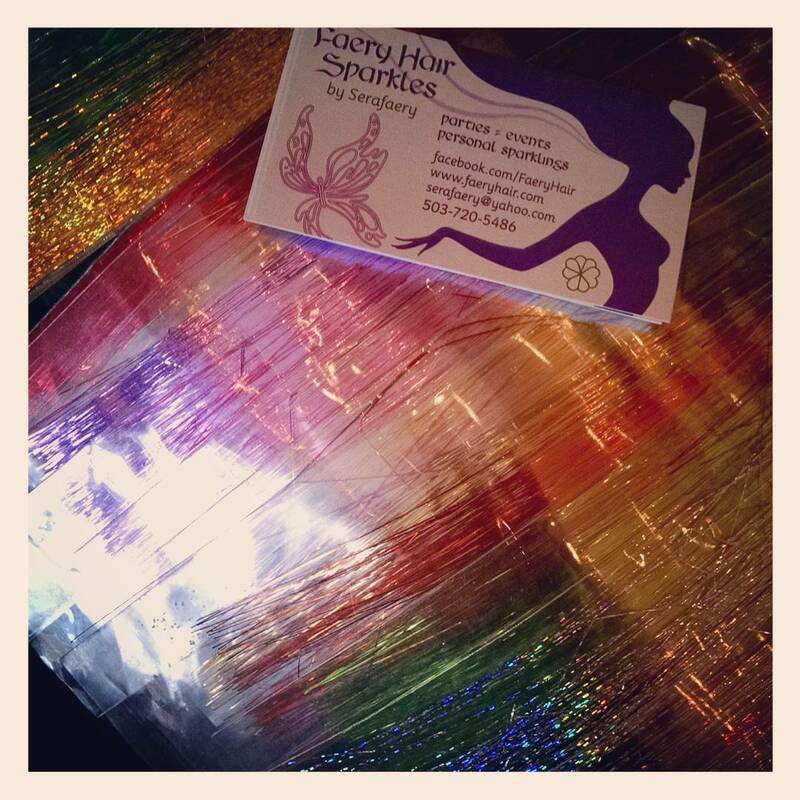 Friday, May 6th: 11am-6pm, Faery Hair Friday at the Fernie Brae, 41st and SE Hawthorne, Portland, drop in! Friday, May 13th: 11am-6pm, Faery Hair Friday at the Fernie Brae, 41st and SE Hawthorne, Portland, drop in! Wednesday, May 18th: Serafaery's birthday! Friday, May 20th: 11am-6pm, Faery Hair Friday at the Fernie Brae, 41st and SE Hawthorne, Portland, drop in! Friday, May 20th: 7-10pm, Faery Hair for Offbeat Belly Dance, Analog Theatre, SE 7th and Hawthorne, free show, drop in! Friday, May 27th: 11am-6pm, Faery Hair Friday at the Fernie Brae, 41st and SE Hawthorne, Portland, drop in!